Weedly is a local focused cannabis culture and lifestyle brand. It is a 100% complimentary and not-for-profit resource created and maintained by the Meristem creative team. 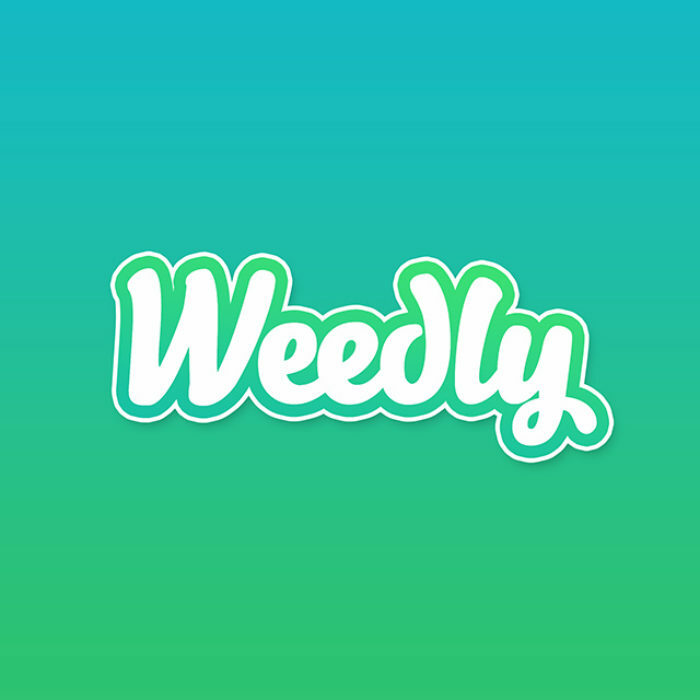 This project exists to engage, enrich, and unify the cannabis community, for the people as well as the businesses they support.